Thanks For Requesting Our Price List! Have a look at these before and after images to see what we can do to help your images out. 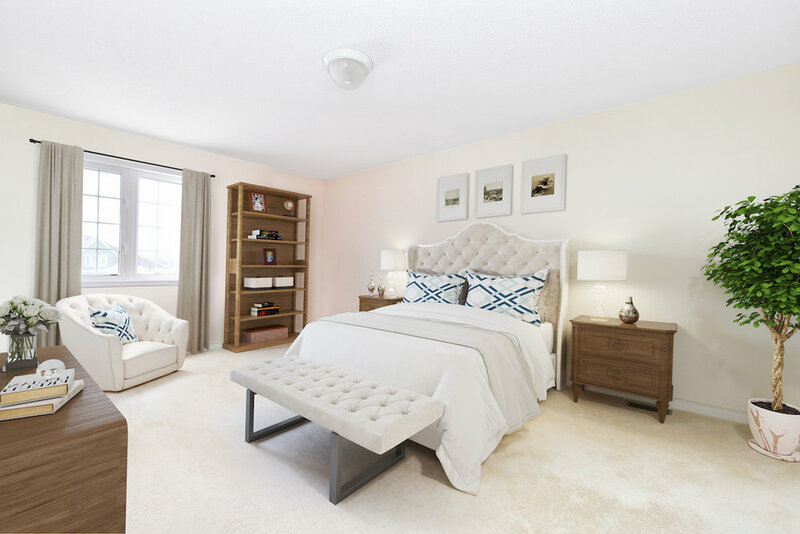 * There is an additional charge for virtual home staging. Have a look at more staging here.